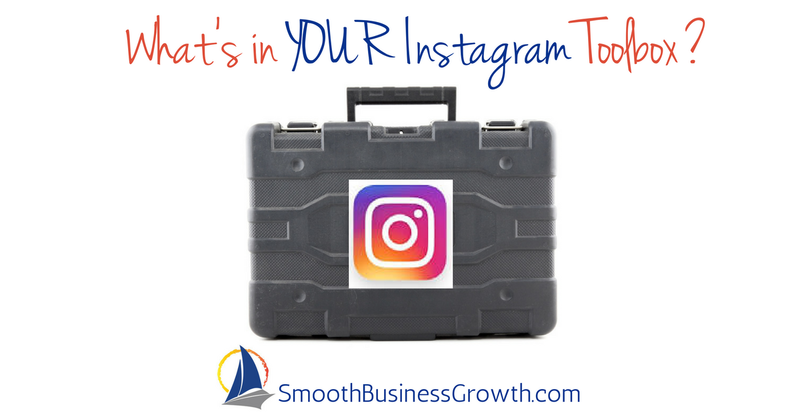 Are you using Instagram tools to grow your audience? You can’t ignore the fact that Instagram is ‘all the rage’ – and yes I did just use that phrase lol. It’s not just for the millennials, it’s not just for the young – it IS a viable business marketing platform and it’s taking off by leaps and bounds. Because of this, the number of tools that are available to make your posts LOOK fabulous, help you engage with others, share posts and expand your number of followers is staggering. Here are a few of our favorites, as I share what they are and their key features. Before you do that – make sure you follow me on Instagram! 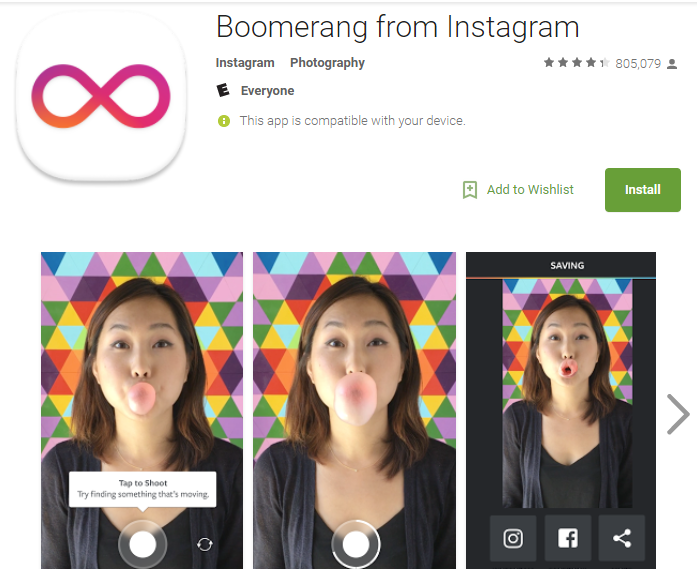 Boomerang from Instagram makes everyday moments fun and unexpected. 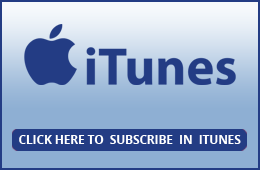 Create captivating mini videos that loop back and forth, then share them with your friends. It creates posts that are moving, more engaging, and fun. Anything to capture someone’s attention is worth using! Take mini videos of your life and yourself using the front and back facing camera. Download and start capturing immediately. No sign up or account required. There’s just one button! The app takes 10 photos and stitches them together, speeds up the video and smooths out any bumps, then loops it back and forth. Share your videos on Instagram and Facebook right from the app, or share them later from your camera roll. 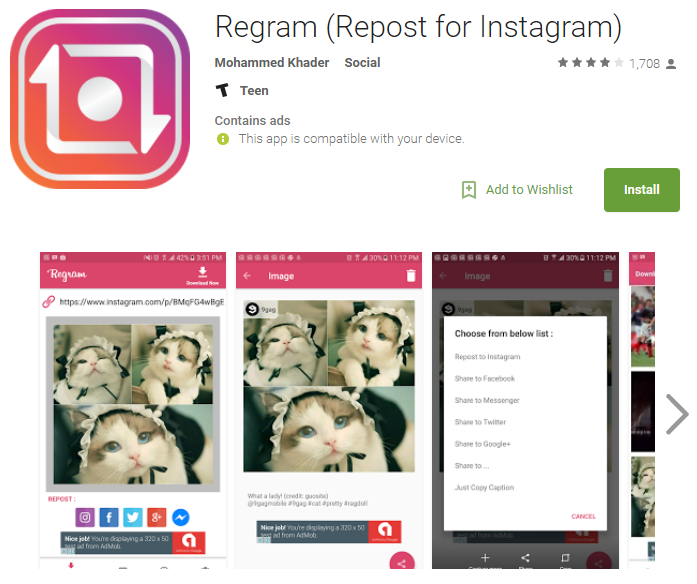 Regram make it easy for Instagram users to download and repost photos , videos and profiles photos while giving credit to the original user. If you find a post you like just copy the share link and Regram will complete the job for you. Any shareable link can be downloaded using Regram, even the profile photos. It’s just like Retweeting in Twitter – same concept. It’s a great way to engage and share content. It’s an auto follow Chrome Extension. People get notified about your page and start following your page based on your content quality manually. It allows you to target the people you are interested in using a wide range of search options in Instagram. 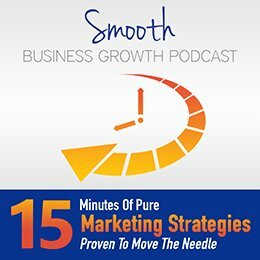 Got a new sponsored campaign from a client? Just add their link and put it on top of the list. You can also choose to temporary disable all other links! Add as many links as you wish, change them as often as you want. 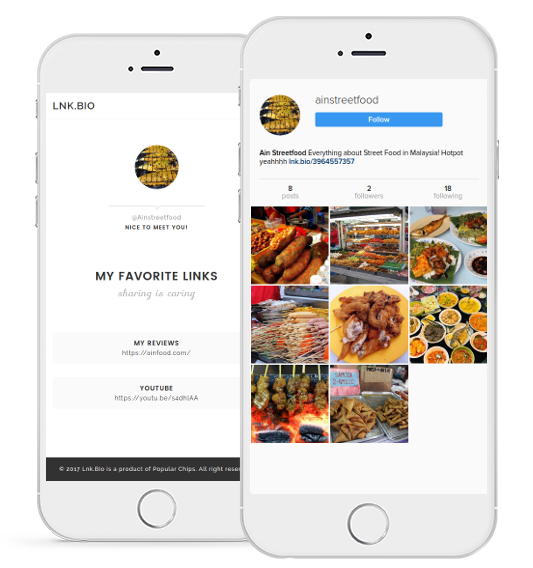 With a cutting-edge interface, followers clicking on your Url will experience a great visual. We use the official Instagram API. We never ask for your password. A way to schedule your Instagram posts ahead of time and not worry about those annoying push notifications to have to make them go live. It even has image editing tools – bonus! Albeit – Hootsuite just recently announced that it now posts to Instagram direct – yey! So dive into Instagram, get posting, get engaging and grow your audience using these killer tools. 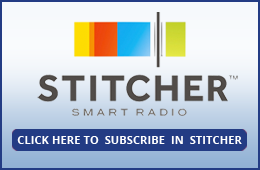 Better yet – want the pro’s to do it all for you? We create the content, publish it, optimize it, boost your followers, increase engagement and make you look good while you grow your business. Ask us how.